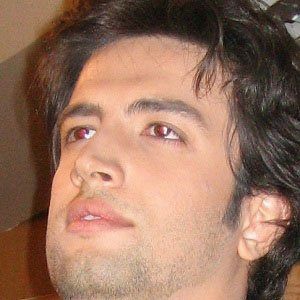 Iranian pop singer who, in 2006, released a commercially successful album entitled 85. His popular singles include "Khatereha," "Loknat," and "Adam Ahani." Upon the release of his debut album, he embarked upon a Swedish concert tour. He wrote religious music as well as pop songs. His wife, Nasim Heshmati, died in a 2013 car crash several years after giving birth to a daughter named Barana. He and Iranian contemporary Ehsan Amiri both had successful careers as singers.